A game in which you program an artificial intelligence to steer your trains. Transport as many passengers in as little time as possible! Be a peaceful ninja in this platformer. Save the world and all that stuff. Then make your own levels and share them! Collaboration with michalove. Our entry for Ludum Dare 31. Game made in 72 hours (or less - we did sleep some!). Multiplayer game for up to X* players. Feature: you can easily create and add your own maps! 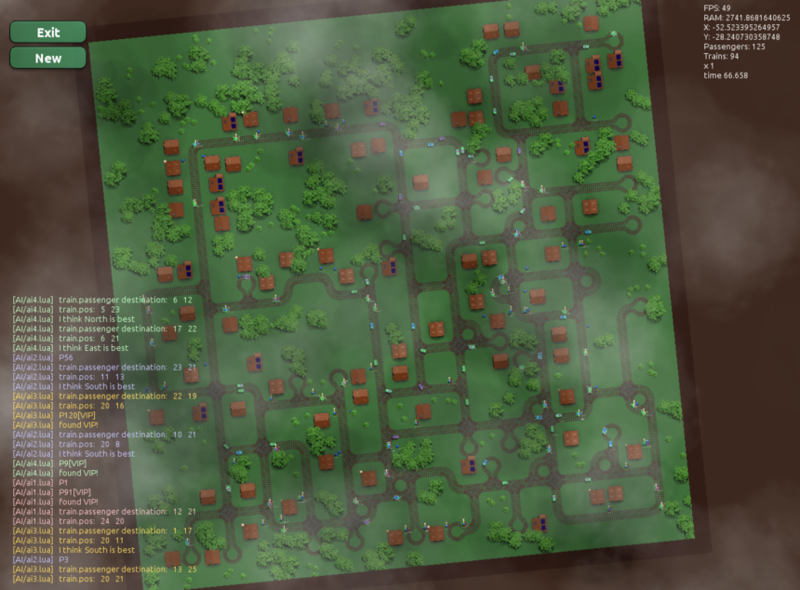 *We have only been able to test with 10 players, so far, but we think this game could be played with at least 16 players. Probably up to 64. 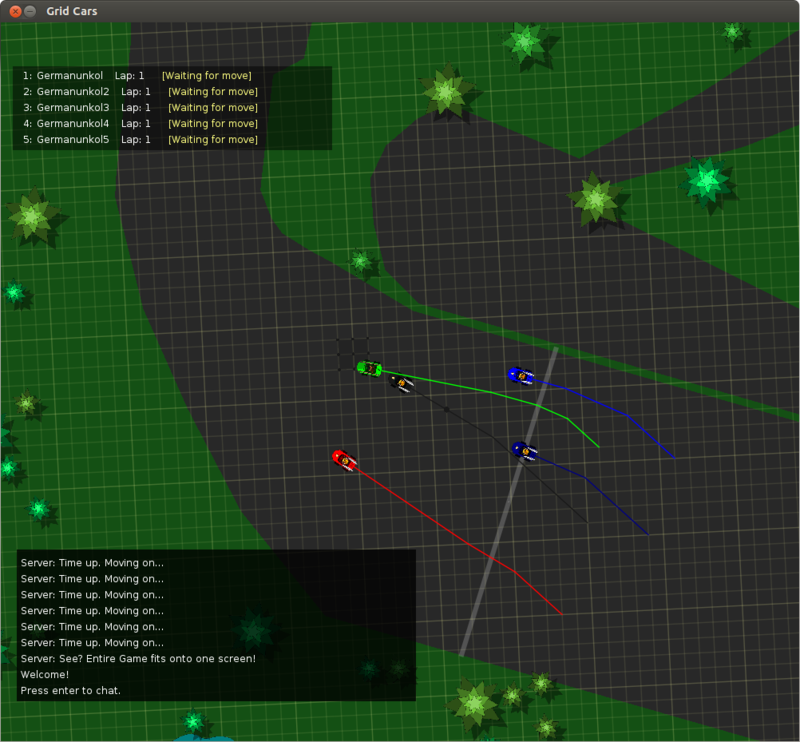 If you try with more then 10 players, please let us know how it went (gridcars [at] gmail.com)! IMHOTEP is a virtual-reality project which can be used by surgeons to plan operation on real patient data. 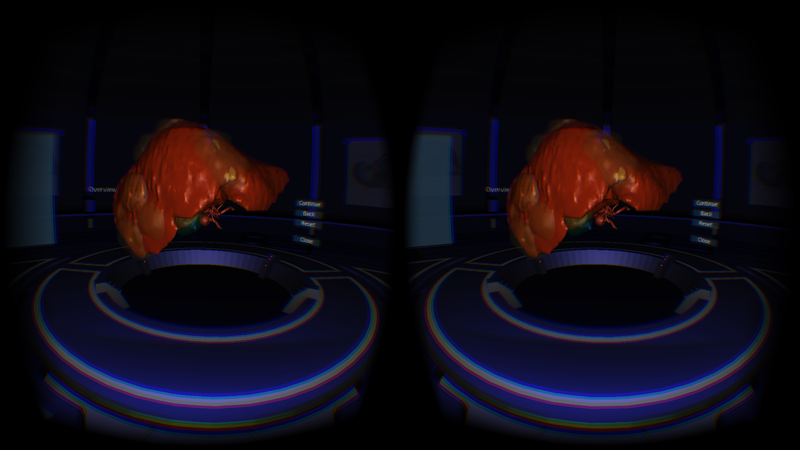 The segmented organs and structures are displayed in 3D using the Oculus Rift. Other, smaller projects and libraries can be found on Github.